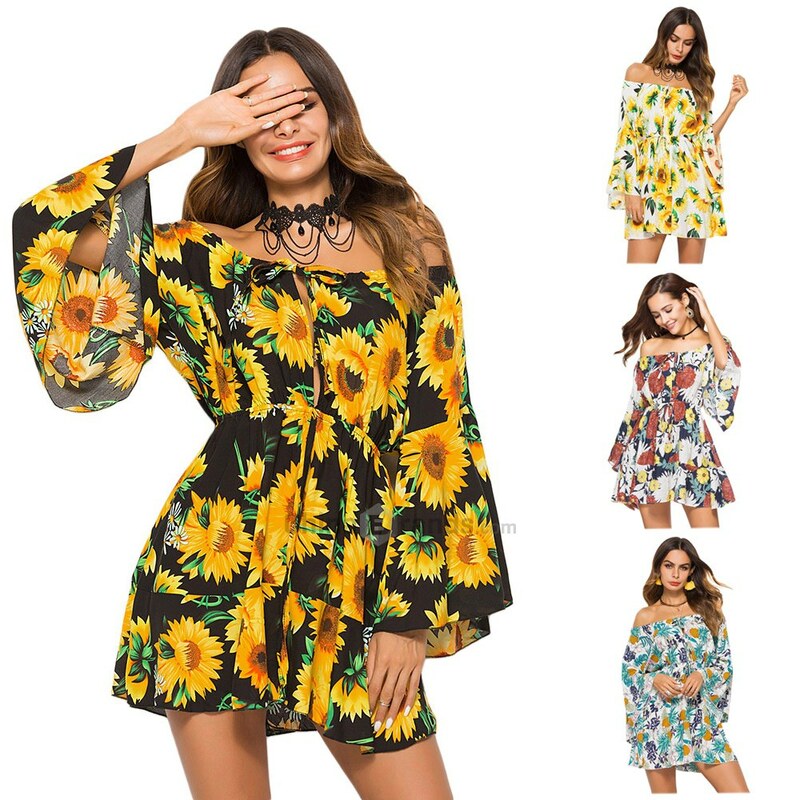 Here in Stylishly Beautiful, we always try discovering and talking about online shops, in order to give our readers a notable amount of options and keep them ‘’geared up’’ for the lovely time of their shopping. So, after extensive digging out in the web, we came up with Styledress.co.nz , and yes, this is going to be our brand new suggestion. They offer a huge variety of evening, cocktail, prom, wedding dresses and gowns. In other words, they have the perfect dress for you and every special occasion. 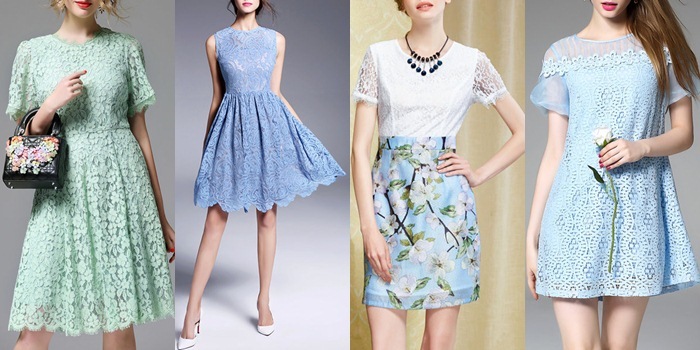 Their stylish dresses are ones of a great quality, a fact that is really important in this kind of products, ain’t it?! 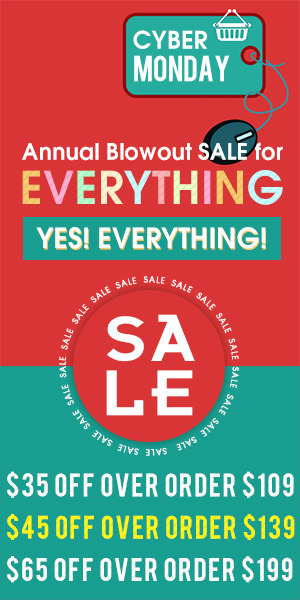 Moreover, the company offers products in affordable prices as part of their main policy, aims to create a big list of satisfied costumes rather than making a quick but short-term profit. The site has a high number of positive feedback and reviews, a thing that looks like kind of a guarantee by its own. As you can tell I am getting very excited for Christmas this year! For me it is by far the best time of the year! One of the best parts is the gifts you receive and you also give to other people. So this post is all about ideas for presents for all those beauty lovers out there. An Advent Calendar is the best way to go in my opinion, because you will have the chance to try so many different products! 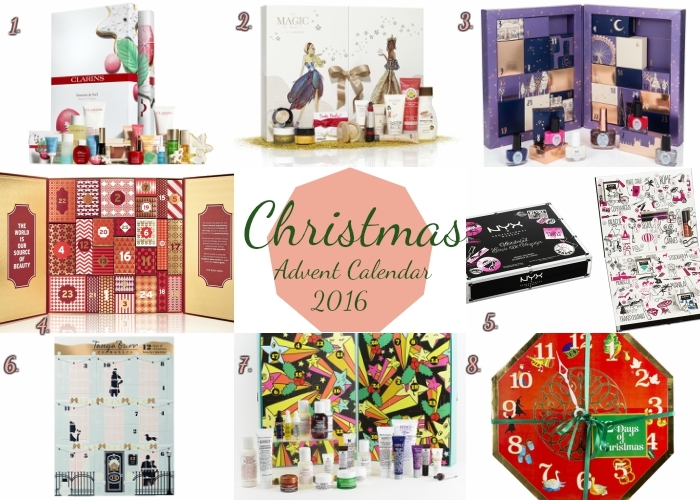 So here are the best Advent Calendars for Holiday 2016! Velvet is definitely one of the biggest trends of this season, and as the holidays approach it will become even bigger. Just imagine all those holiday parties and you dressed up in your velvet dress/top/skirt/boots/whatever. Doesn’t this picture look amazing? 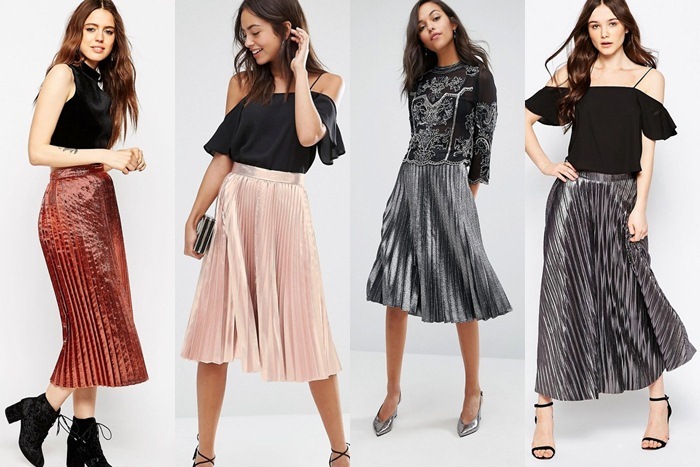 We’re sure it does, so we’ve gathered some of the hottest pieces of the season in one post for you to shop. In gray, black or deep red, this trend is definitely for you, and you absolutely have to try it out, even by starting with something as small as a choker necklace. Velvet is warm, comfortable and pretty. So make sure to include at least one of these items in your wardrobe. 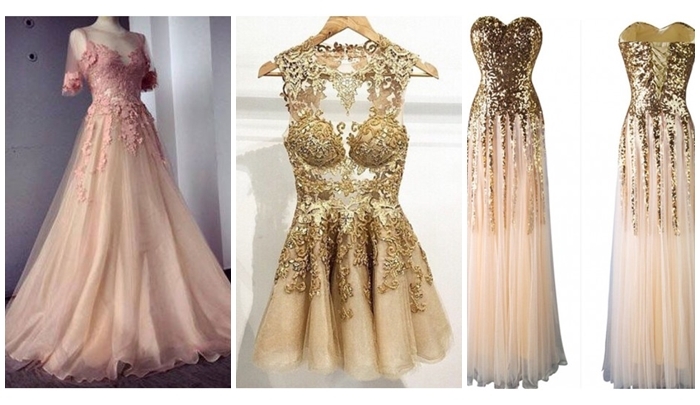 You know that it’s never to early to start looking for the perfect prom dress. It’s your big day and you have to look fabulous! Don’t worry, we got your back girl, and it’s time to present to you the edressuk.co.uk. As time goes by, I love online shopping even more. As a result, I never miss the chance to check some sites and do some shopping once in a while. A few days ago, I came across StyleWe and I couldn’t help myself but to explore it. I instantly fell in love with Lanxin’s creations. They are elegant, romantic and feminine. They are beautifully minimalistic and they are perfect for a formal occasion or a formal office dress code. There are also some playful clothes for those days we need something special to match to our good mood. Wanda is the creative artist behind this collection with studies on painting, fashion design and pattern. She likes combining classic with trendy elements such as floral prints, intense colours and high quality fabrics. See a brief preview of the collection in this post – which are my favorite pieces- and make sure to check out StyleWe for more. 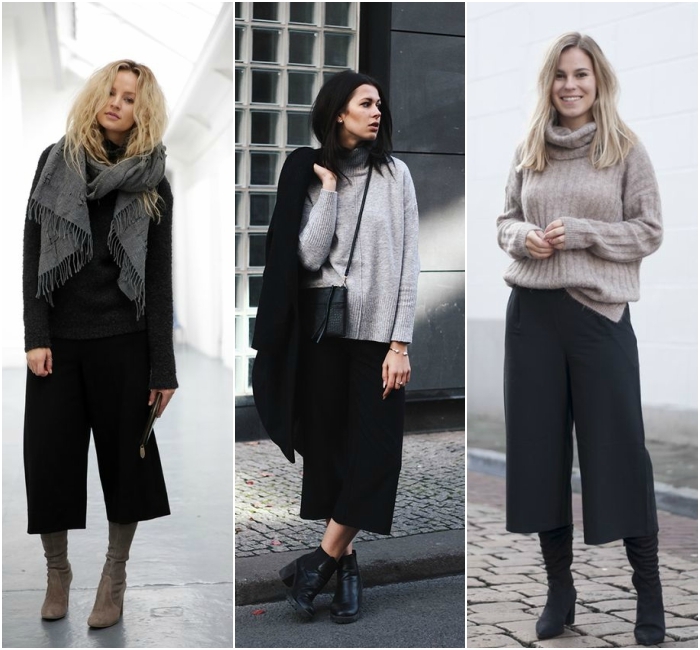 The number one fashion trend from Summer is here to stay for this Autumn and Winter as well! 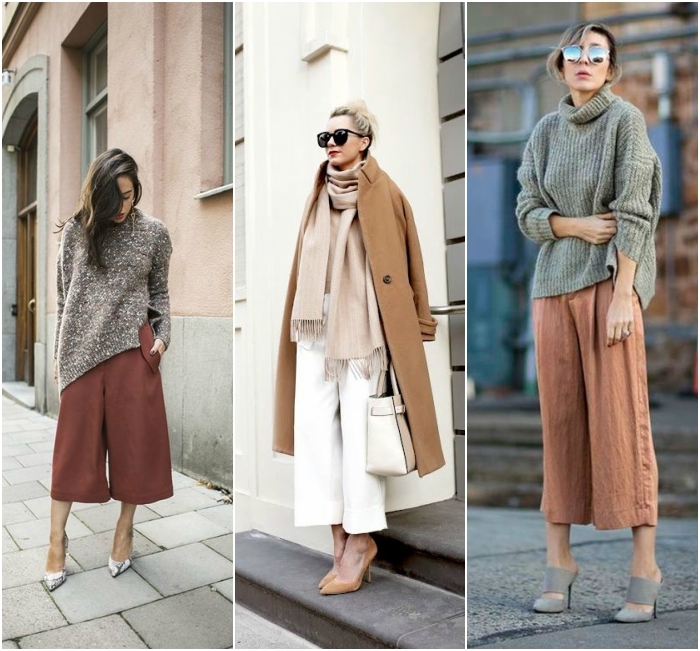 Culottes is a piece that has recently been brought back to the surface of the Fashion world, and is gaining more and more ground. Paired with a cosy sweater, a long coat and boots, it will transform every outfit. 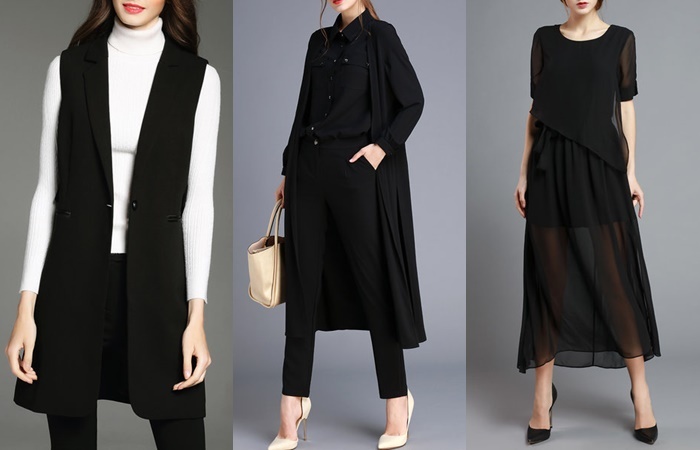 Black, beige or even white are perfect for the upcoming season! It’s always a pleasant surprise, when you’re browsing around and suddenly come across a great website, with such stunning pieces such as StyleWe. And in cases like these, you always want to let your friends know about this site, and why they should absolutely check it out. So this is exactly what I’m going to do now; I’m going to let you all know about this amazing e-shop I found, which stores great quality clothes and bags. I’m absolutely smitten with it. You can surely tell by the small sample of products I chose to display here today, how beautiful the dresses there are, all quite affordable, and the site includes every little detail you need to know to find the right size for you. Wedding industry is the one of the most special and lucrative in the whole clothing industry, all retailers and designers want to know how to get more customers and win competitors, in fact, there are many factors but the price must be the most important. So how do you keep your price ascendancy? Some companies will cooperate with Asian factories, especially with China factories, because of much cheaper wedding dress products. 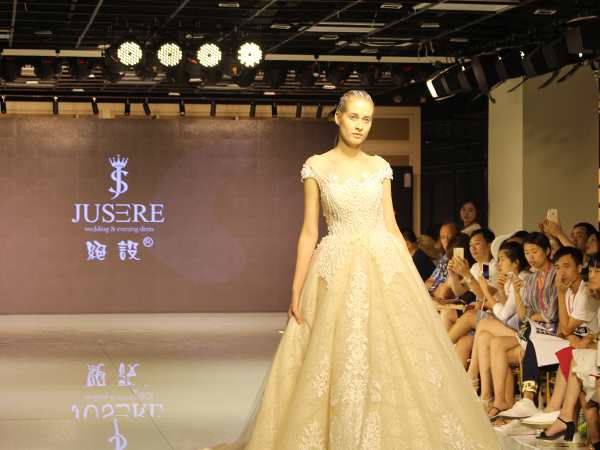 However, questions to Chinese wedding dresses never stop, mainly quality problem and steal famous brand design etc. So what are the pros and cons of wholesale wedding dresses from China? Now let’s see. Summer is known for 2 things: endless nights with friends, cocktails and weddings! For both you need a beautiful dress and your smile to have the best time.